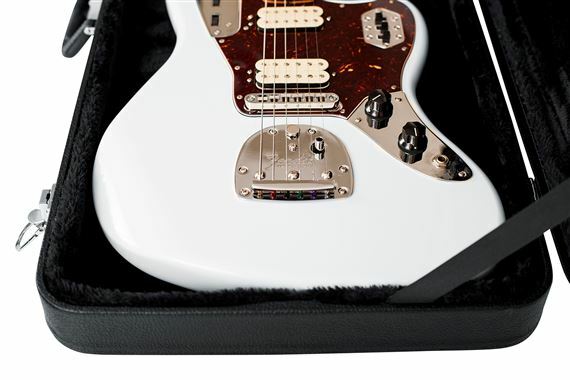 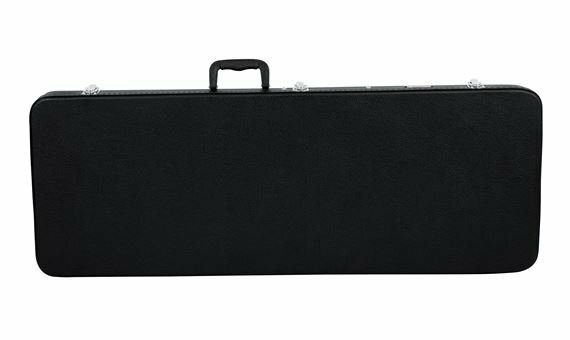 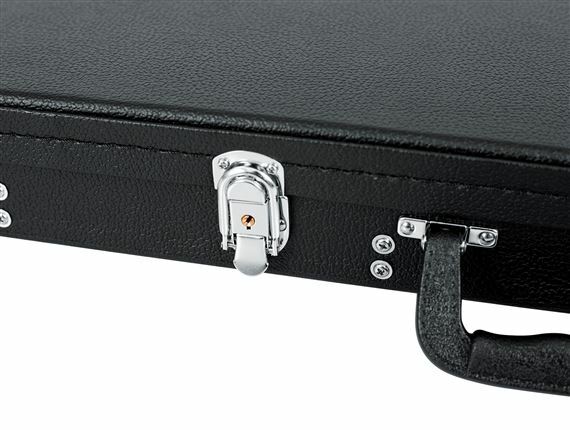 Shop Gator GWEJAG Jaguar Style Electric Guitar Case from AMS with 0% Interest Payment Plans and Free Shipping. 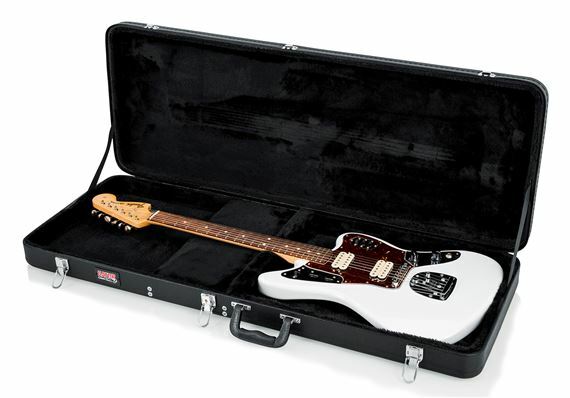 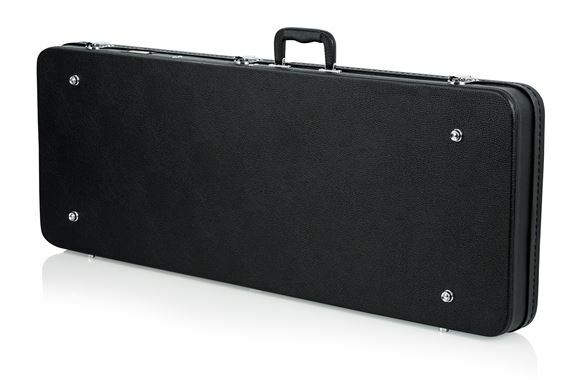 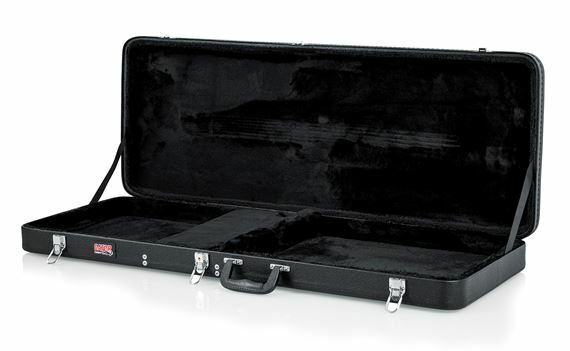 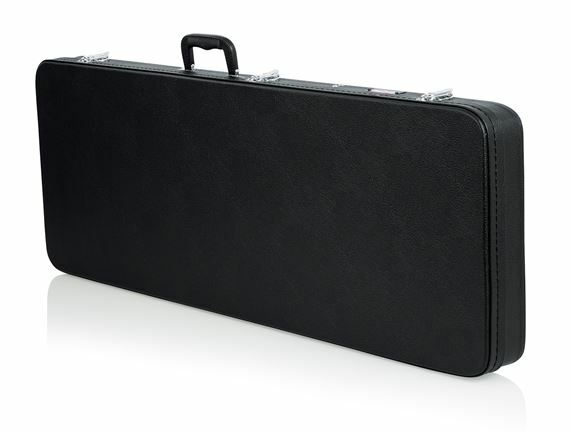 The Gator GWEJAG Jaguar Style Electric Guitar Case is made of durable plywood with Tolex PVC covering. 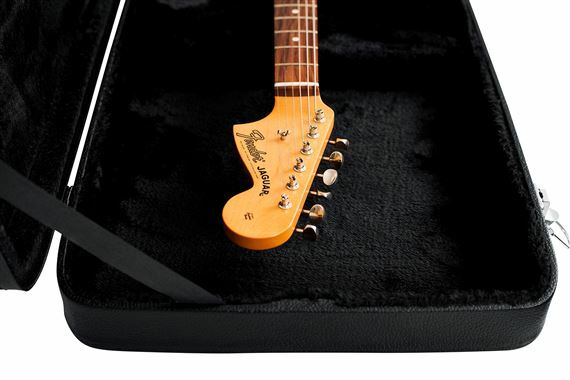 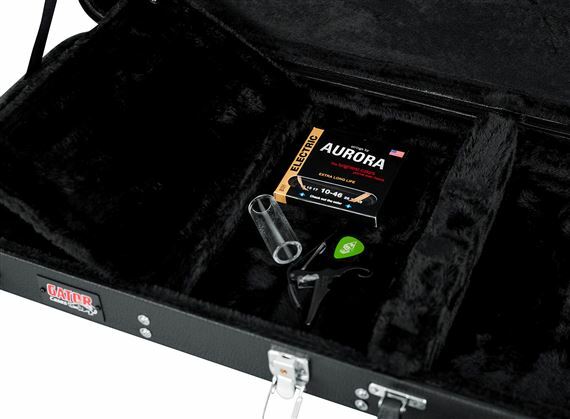 The plush padded interior will securely fit to Jaguar, Jagmaster and Jazzmaster style guitars. 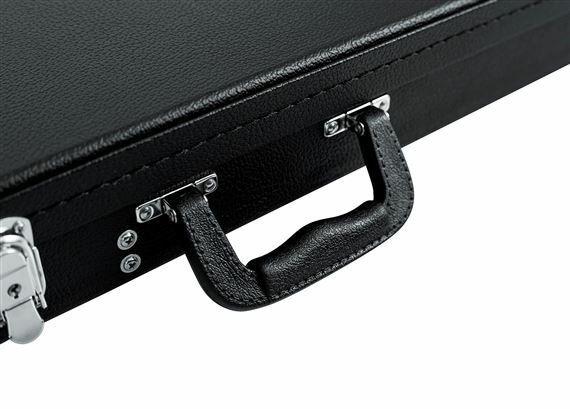 I've had cases costing much, much more and I can't fault it in any way.